About The Cracked Cup | Welcome to The Cracked Cup! 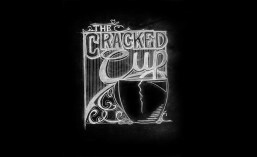 Emily Krippes is the writer/creator of “The Cracked Cup”. She has always enjoyed writing for fun, but has only recently put her writing out there for the world to see. Tommy Krippes is the artist. He has been drawing since he was old enough to pick up a pencil, he spends most of “free time” either at his desk drawing, or at the computer working on colors. The idea of “The Cracked Cup” is to show what it may be like if those, who work in the customer service industry, had little to no inhibitions and said or did whatever they thought, with a little extra humor added in for good measure. The main characters are inspired by (but not based on), Emily’s former co-workers, Annelyse, Laura, and Kayleighn, along with herself. Annelyse and Laura also came up with the names for Cynthia Darkly and Bambi Vaughn. **DISCLAIMER: These stories and characters are fiction. 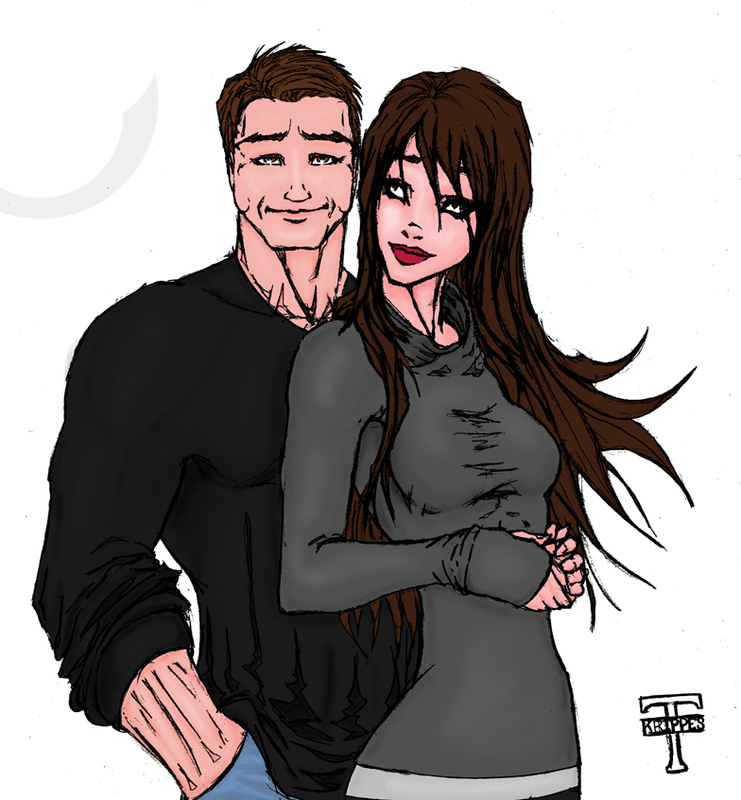 Though some of the stories are based on general life experiences, the details have all been greatly changed and exaggerated for the purpose of humor. This is no way reflects how Emily or Tommy Krippes feel about any particular Batista, customer, or coffee establishment. Emily works as a Barista and really likes her job. Did you write ‘batista’ on purpose? If so, what’s the joke??!! Haha, no, my autocorrect always changes Barista to Batista. Thank you for noticing, I’ll have to change that!